Ah – I am SO excited about BOTH of these things! With you a nice magical Christmas time. Thank you so much for this – I look forward to it every year and I’ve been doing it since 2012. I print the workbook on card stock and take it to my local copy store to have it spiral bound with vinyl front and back covers. 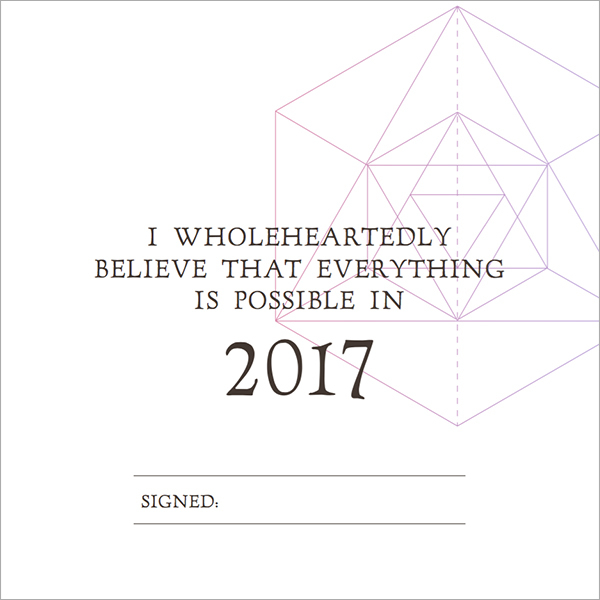 (Costs less than $5) This has provided me with a nice keepsake each year and I often go back and read what I wrote when I’m feeling a bit lost. 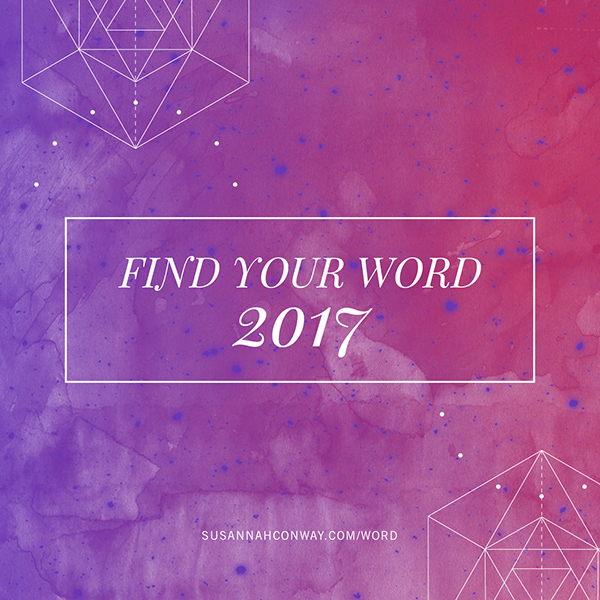 I’m having a wee bit of a problem coming up with a word for this year … so looking forward to your Find Your Word course! Thank you for this – and for your ‘find your word’ course! Thanks for this! Looking forward to the new year and making magic. Best to you! I’m so looking forward to diving into this workbook again this year. Thank you for creating it Susannah! This has become a yearly ritual for me Susannah. Thank you! (And trying to email you privately – but for some reason, I’m not able to get the workbook or find your word through my email – after looking in all of my folders). Hoping for an alternative? Thank you!!!!! 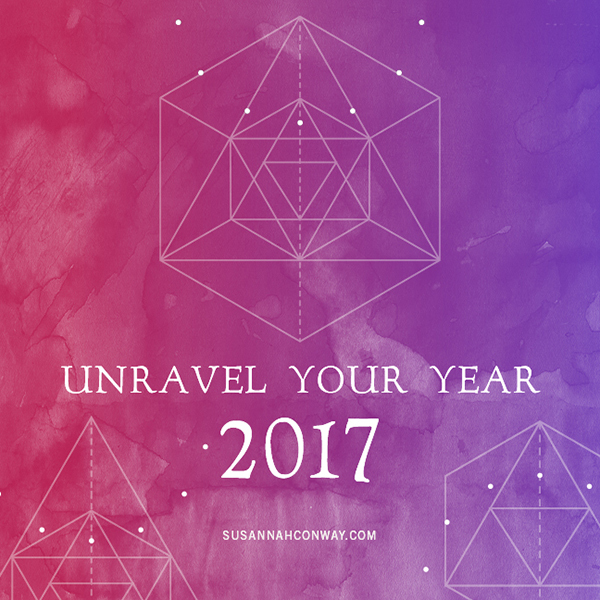 A huge thank you for your selfless sharing – I so look forward to unravelling my year as an annual event and this wouldn’t be possible without you!